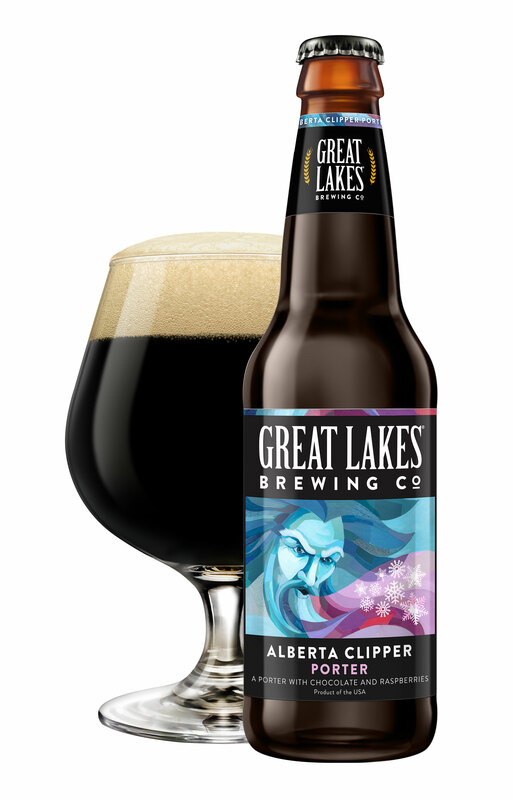 Alberta Clipper Porter is now available! This favorite is not just available in the pubs this season but also in your local groceries. The bottle has a hidden brewpub sign. Can you find it?